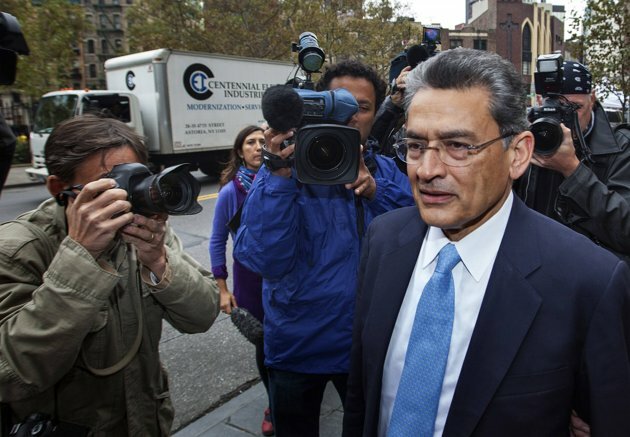 Ex-Goldman director Gupta gets two-year prison sentence – Yahoo! News. Don’t do the crime, if you can’t do the time. Just because he gave charity, does it mean that he should get a break from the law. Two years is loo light a sentence. This once again shows that so called white-collar crime goes under-punished. Gupta was also ordered to pay a $5 million fine. He was convicted in Manhattan federal court last June for leakingGoldman Sachs boardroom secrets to Raj Rajaratnam, the hedge fund manager at the center of a U.S. government crackdown on insider trading over the past four years. Some legal experts said the sentence came as a surprise, while others said the judge struck a fine balance. 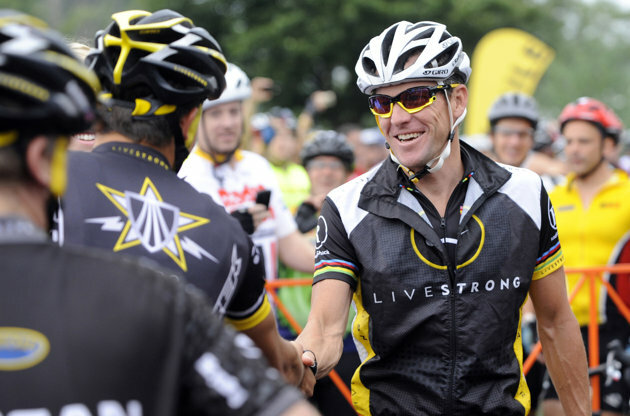 Armstrong steps down from charity; Nike drops sponsorship – Yahoo! News. (Reuters) – Lance Armstrong has stepped down as chairman of the cancer charity he founded, Livestrong, after U.S. anti-doping officials issued a scathing report detailing his use of performance-enhancing drugs for years as one of the world’s premier cyclists, the foundation said on Wednesday. Separately, one of his main corporate sponsors, Nike Inc., said it was ending its sponsorship of Armstrong. “To spare the foundation any negative effects as a result of controversy surrounding my cycling career, I will conclude my chairmanship,” Armstrong said in a statement. UK, Japan scientists win Nobel for stem cell breakthroughs – Yahoo! News. This is a great scientific achievement/discovery. STOCKHOLM (Reuters) – Scientists from Britain and Japan shared a Nobel Prize on Monday for the discovery that adult cells can be transformed back into embryo-like stem cells that may one day regrow tissue in damaged brains, hearts or other organs. 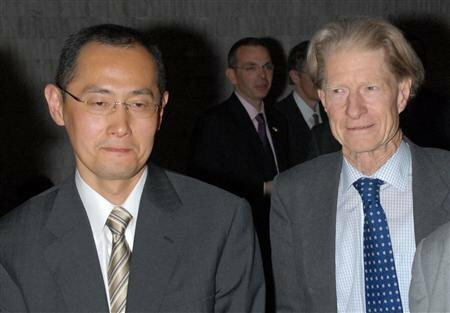 John Gurdon, 79, of the Gurdon Institute in Cambridge, Britain and Shinya Yamanaka, 50, of Kyoto University in Japan, discovered ways to create tissue that would act like embryonic cells, without the need to harvest embryos. They share the $1.2 million Nobel Prize for Medicine, for work Gurdon began 50 years ago and Yamanaka capped with a 2006 experiment that transformed the field of “regenerative medicine” – the field of curing disease by regrowing healthy tissue. Court finds Norwegian mass killer Breivik sane – Yahoo! News. I am glad that terrorist is behind jail. OSLO (Reuters) – A Norwegian court found Anders Behring Breivik sane on Friday and gave him a maximum jail term for murdering 77 people in a shooting and bombing last year, offering closure to a Nordic nation devastated by its worst attack since World War Two. Breivik, who has admitted blowing up the Oslo government headquarters with a fertilizer bomb, killing eight, before gunning down 69 at the ruling party’s summer youth camp, was sentenced to 21 years in prison, the maximum penalty in Norway. But officials can prevent his release indefinitely and are expected to do so if the anti-Muslim right-winger still poses a threat. 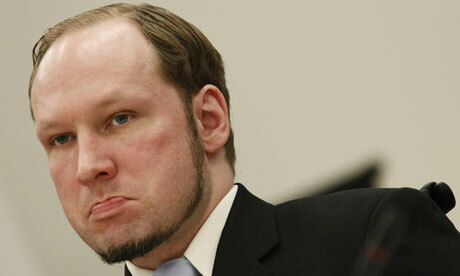 Breivik had rejected prosecutors’ arguments that he was mad, and had said he would appeal if he were ruled insane. Middle class set back over last decade: report – Yahoo! Finance. WASHINGTON (Reuters) – The middle class has shrunk drastically over the last 10 years as Americans’ net worth has plunged, wages declined and standards of living slipped away, according to a report released on Wednesday. Middle-income earners, long seen as the solid center of the country, are pessimistic and place the blame squarely on U.S. lawmakers, banks and big business, the findings by the Pew Research Center showed. “America’s middle class has endured its worst decade in modern history,” researchers wrote. 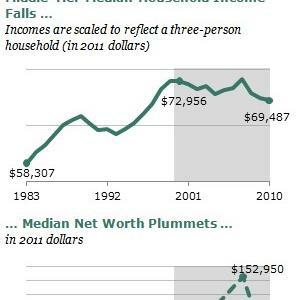 Since 2001, median household income has fallen from $72,956 to $69,487 in 2010, the report said. The median household net worth, which is the value of assets minus debt, dropped from $129,582 to $93,150 over the same 10-year period, according to Pew, which analyzed U.S. data along with its own survey of nearly 1,300 adults who consider themselves middle class. Ecuador says UK threatens to raid embassy over Assange – Yahoo! News. Maybe the English Government should read about International law and that Embassies located on its soil have rights and these Rights should be respected. Britain is no longer an Empire and will never be one again. They should stop living on its past glory and move ahead as a small tiny Island and focus on tourism promoting sight seeing of its joke of a Monarchy. QUITO (Reuters) – Ecuador said on Wednesday the British government had threatened to raid its embassy in London ifWikiLeaks founder Julian Assange is not handed over, and that Quito would make its decision on his asylum request on Thursday. 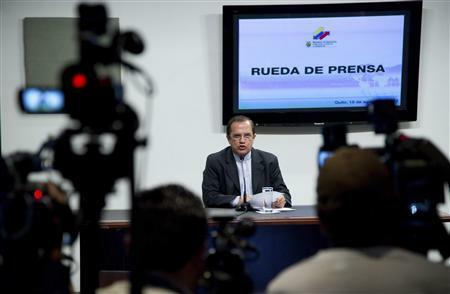 “Today we’ve received a threat by the United Kingdom, a clear and written threat that they could storm our embassy in London if Ecuador refuses to hand in Julian Assange,” Ecuadorean Foreign Minister Ricardo Patino told reporters. “We are not a British colony,” he added in an angry statement after a meeting with President Rafael Correa. Ecuador will announce its decision regarding Assange’s asylum request on Thursday at 7 a.m. (1200 GMT), he added, amid media speculation that the government has already decided to grant Assange asylum. Special ops group attacks Obama over bin Laden bragging, leaks – Yahoo! News. Obama responsible for Leaks ? Well it is a sticky situation given that leaks coming from the White House does indeed pose a danger on servicemen but the fact is that this campaign is political. WASHINGTON (Reuters) – A group of former U.S. intelligence and Special Forces operatives is set to launch a media campaign, including TV ads, that scolds President Barack Obama for taking credit for the killing of Osama bin Laden and argues that high-level leaks are endangering American lives. Leaders of the group, the Special Operations OPSEC Education Fund Inc, say it is nonpartisan and unconnected to any political party or presidential campaign. It is registered as a so-called social welfare group, which means its primary purpose is to further the common good and its political activities should be secondary.